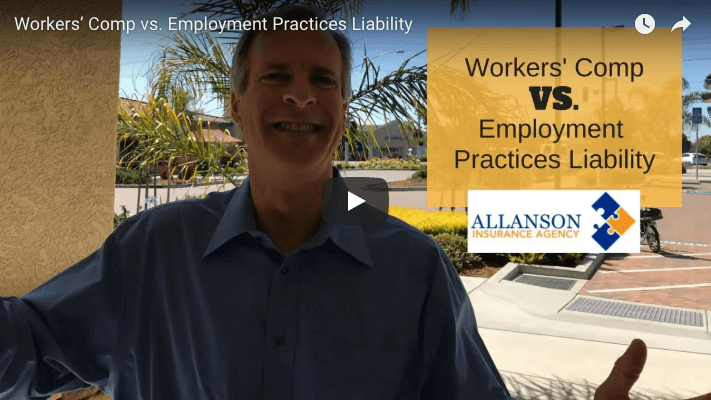 What’s the Difference Between Workers’ Comp & Employment Practices Liability? 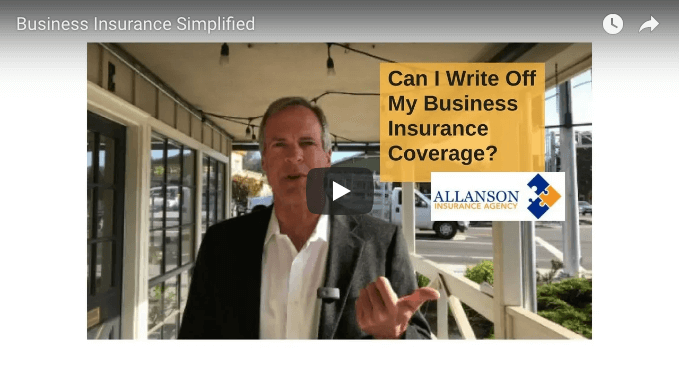 Are your employees as well as your business properly covered? 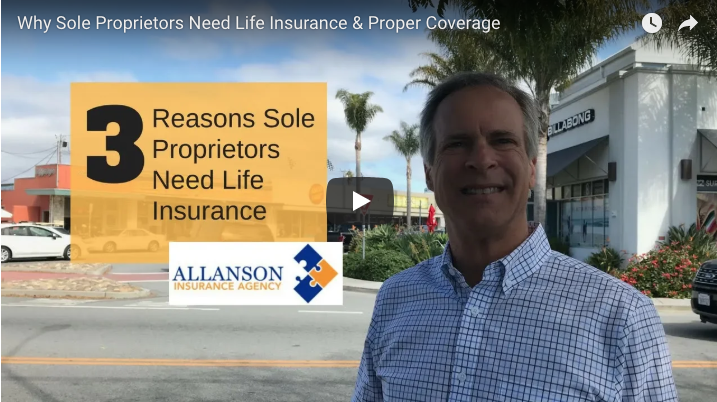 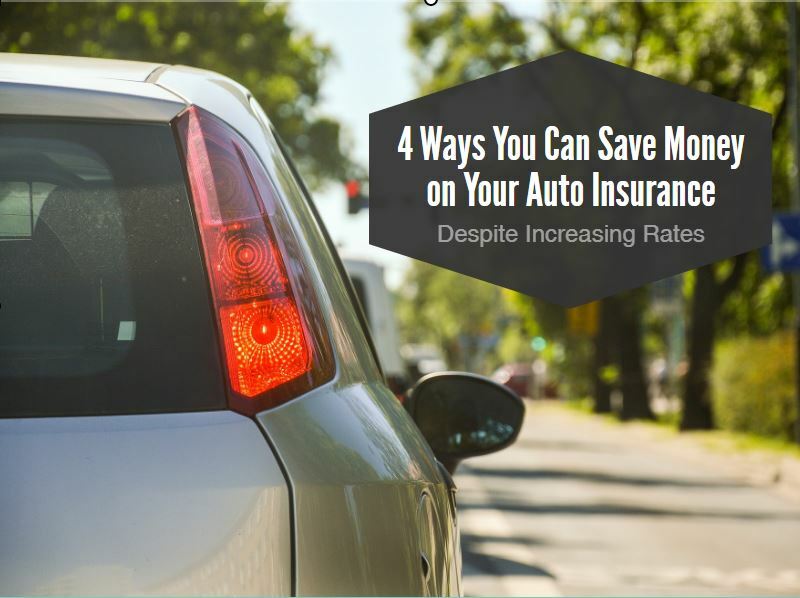 There are state mandated coverages that don’t necessarily keep up with the current trends, here’s what to look out for so you can avoid the 5 or 6-figure settlement that may put you out of business. 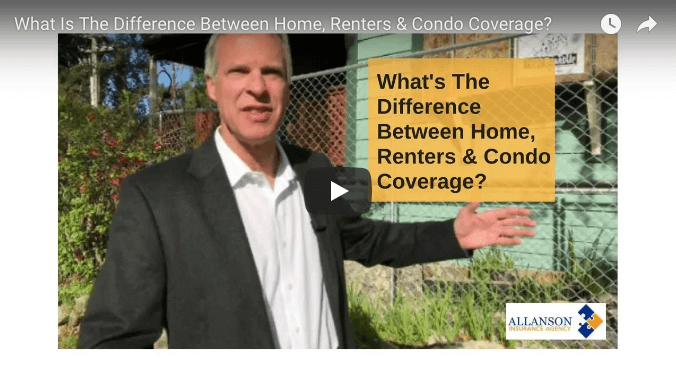 What Is The Difference Between Homeowners, Renters & Condo Insurance? 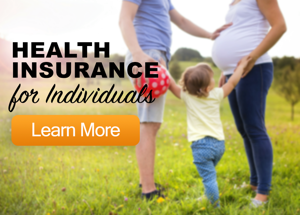 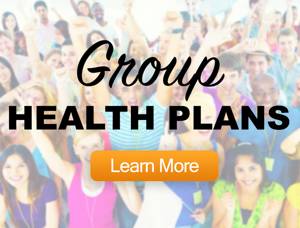 There are some considerable differences, so we want to make sure you’re informed as you consider your options. 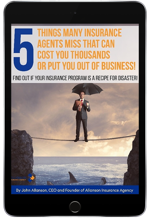 Please make sure that either a minor or major incident isn’t made worse when it’s preventable, just let us know if you have any questions since we’re known for being the best second opinion around.